Designing single family communities from under 2,000 sq.ft. to over 5,000 sq.ft. 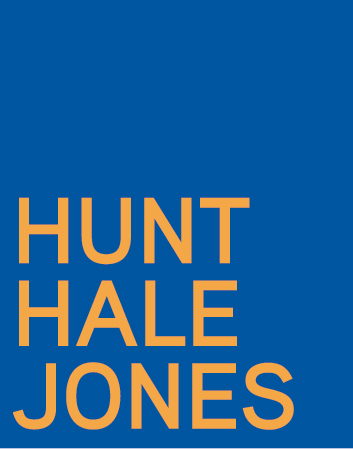 Hunt Hale Jones Architects is a leader in planning and architectural services for urban, neighborhood residential, and the luxury home markets. Since 1993, we have harnessed the power of design to inspire people, create vibrant environments, and enhance the quality of life. We view our clients as partners, offering unparalleled service while delivering outstanding results. Creativity, experience, and ongoing commitment to education and technology ensure our designs exceed our clients’ expectations. 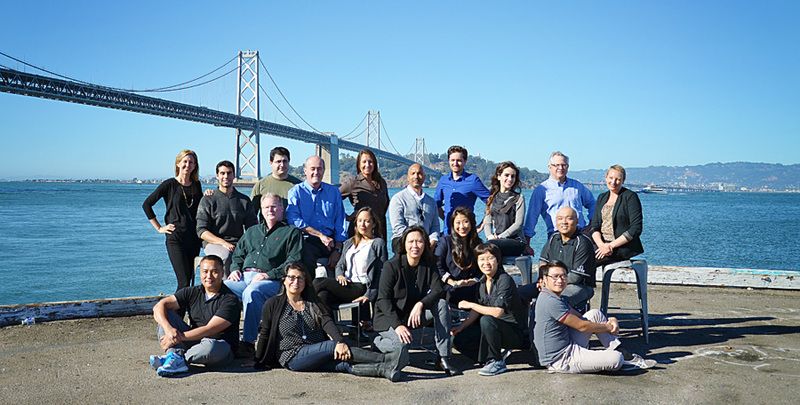 HHJA is a progressive, open firm, we achieve our results through nurturing collaboration, leadership and diversity in each of our team members.